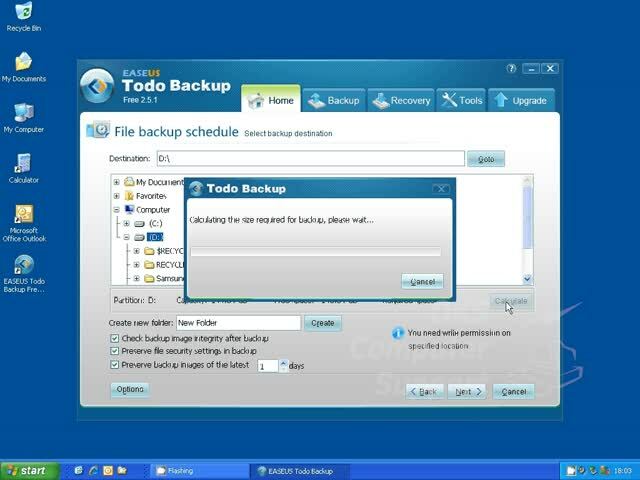 Creating a Scheduled Backup | Horsham Computer Repair, Horsham Computer Maintenance, Horsham Data Recovery, Horsham Network Installation. This entry was posted in Backup, How-To. Bookmark the permalink.